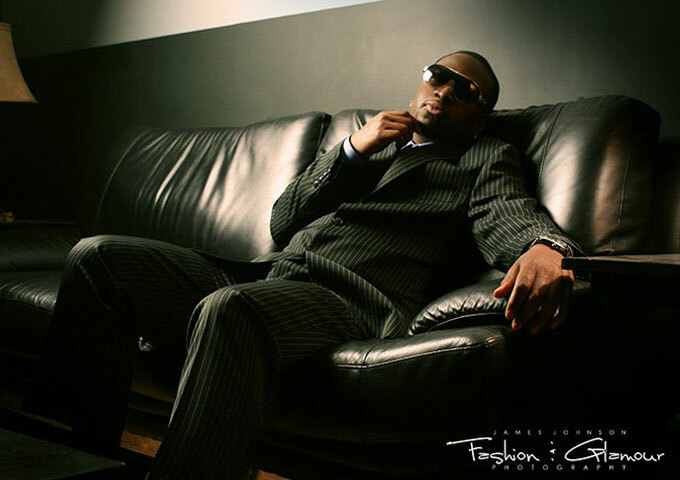 Song Dreamer is DC bred, yet globally raised. She began writing at the age of 10. Music has always been an influential part of her life. She has been invited and has participated in multiple venues including the Google YOUfest Tour in Madrid, Spain, and has acquired a vast number of fans performing an original piece entitled “Just a Lady”. Locally collaborating with MC Xkal and JusPaul, she has used music to guide her drive and creative ability. With the belief of everything coming full circle, Song Dreamer has used music to allow her listeners to experience an altered reality to visualize her realm of love, loss, and optimism of conquering her future. 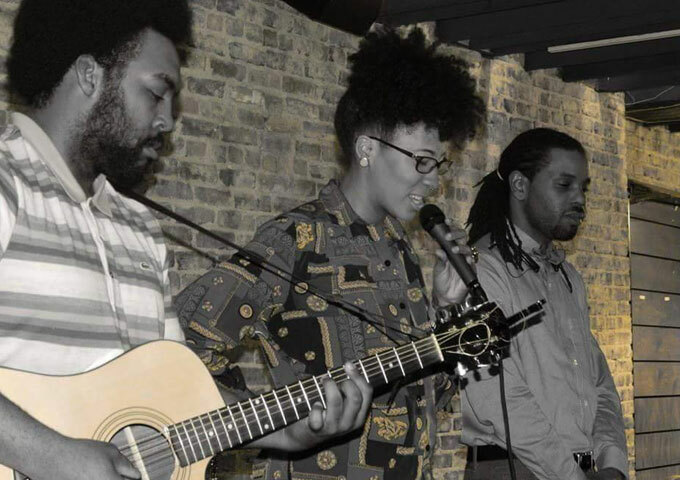 Song Dreamer is a sponsored artist by Rebirth Energy in collaboration with Anthony Tilghman, to help create an outlet for upcoming musical talent in the Washington DC Metropolitan Area. 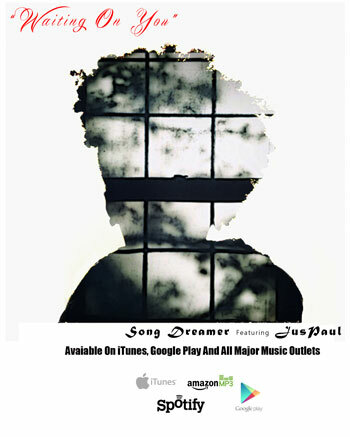 Song Dreamer has released her single titled, “Waiting On You” featuring Jus Paul, which is available on iTunes and Google Play. Song Dreamer makes it quite clear in the first few minutes of her official debut that she is not your average hook-singing R&B chick. This mid-tempo jam has an old school feel to it. This young lady is it. Imagine yourself on a breezy summer day sipping sweet tea on a big front porch. “Waiting On You” is the soundtrack to this moment. 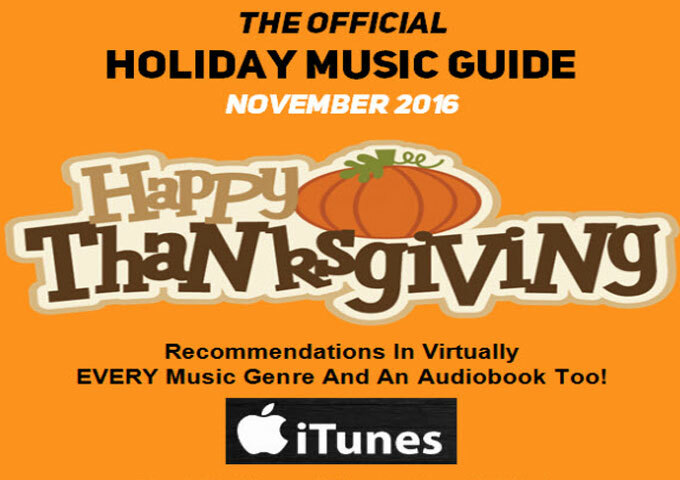 Rarely does a singer come along whose talent manages to ascend above music trends and fickle listeners. The main problem with the music industry is that it is polluted with artists topping the charts who truly can’t sing. The listener is diluted with diva drivel, so that when a voice this stunning comes along, many will miss the pure elegance and quality of her style and flow. Thankfully, some of us get it! If you’re looking for great music, meaningful and positive lyrics, check out “Waiting On You”. Song Dreamer seamlessly weaves together R&B, Soul and Pop elements, and you will swear she has embodied all of the past greats when she exhibits certain notes and phrasings. Song Dreamer reminds me of a young Jill Scott with a dash of Teedra Moses and sprinkle of Corinne Bailey Rae, leading to a track which is mellow and melodic, soulful and sweet, and has more grooves than a vinyl record. Song Dreamer forges intertwined influences from then and now, meshed with a simple unique individual who wants to tell her story to the world. And “Waiting On You” represents the first of many chapters waiting to be told! 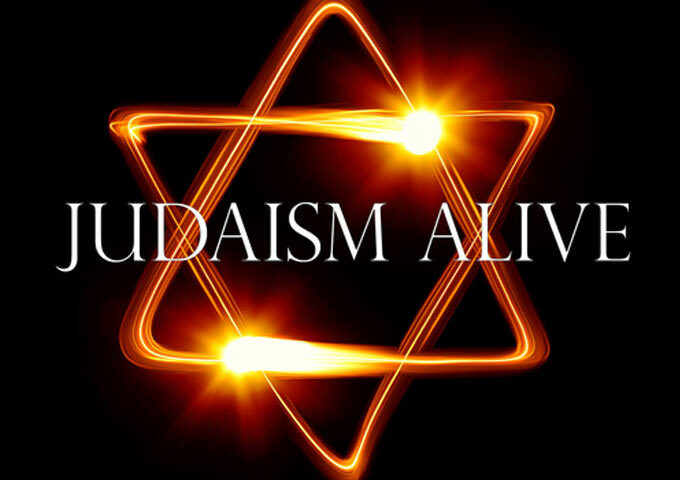 Judaism Alive – A Musical Odyssey – lock in to the simple goodness of music!